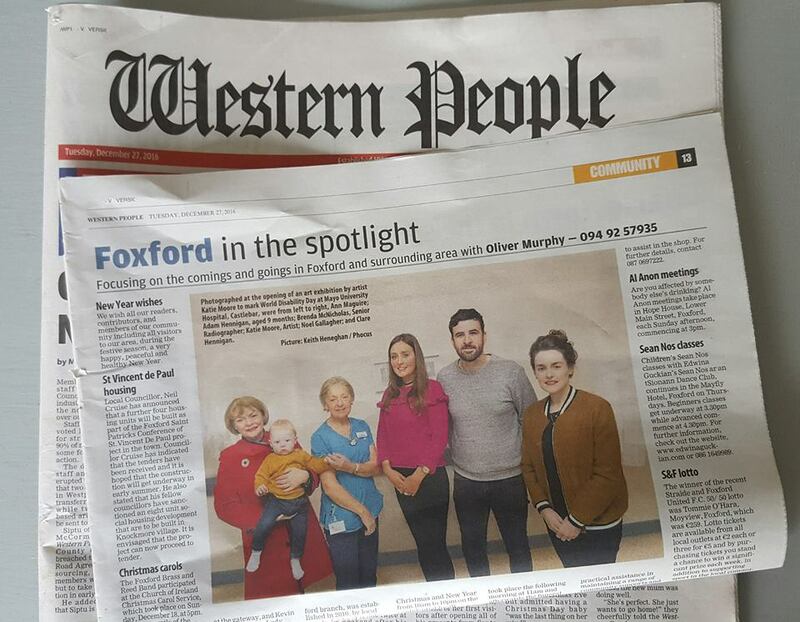 Thank you to the Western People for the mention in this weeks paper – from the opening of my exhibition at Mayo University Hospital Castlebar as part of Mayo County Councils Arts Office Upstart 2016 programme. 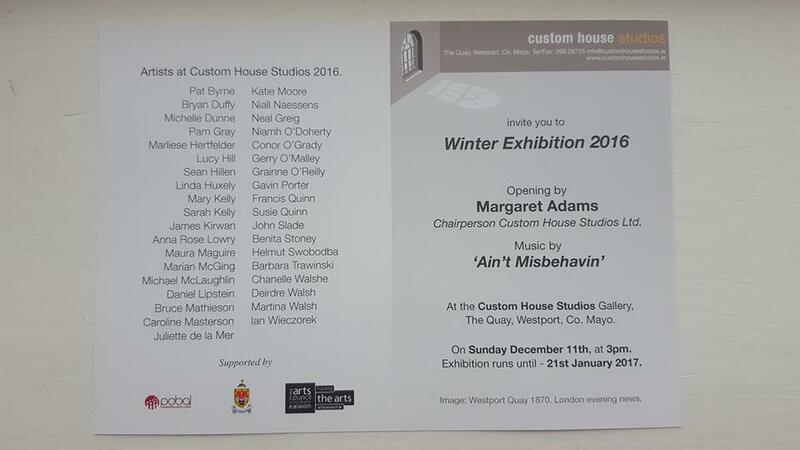 I’m delighted to be taking part in the Winter Exhibition 2016 at the Custom House Studios Westport. 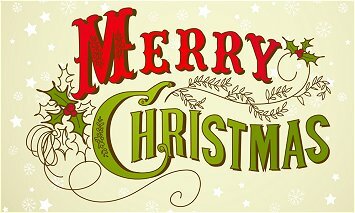 Opening tomorrow, Sunday 11th Dec, at 3pm. 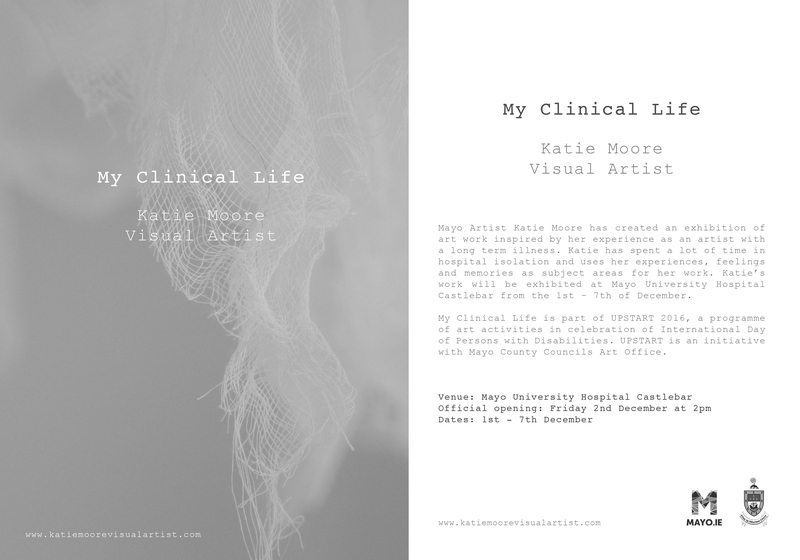 My Clinical Life is on exhibit at Mayo University Hospital Castlebar until the 7th of December. 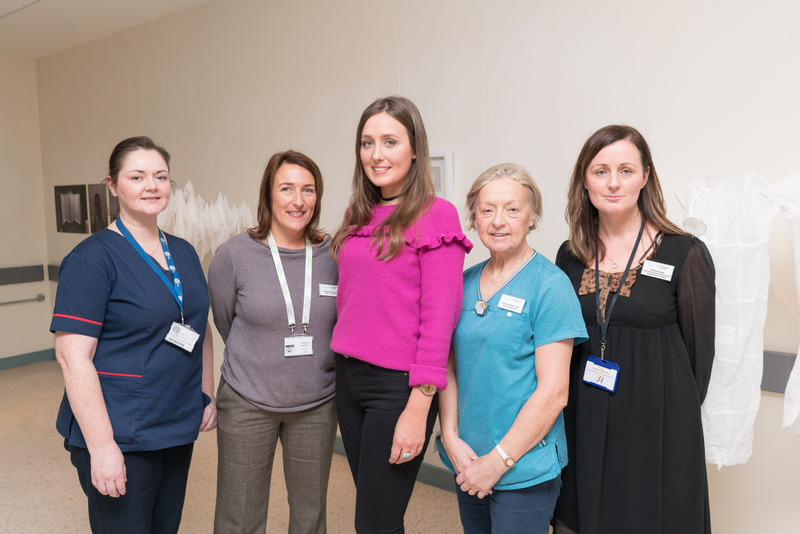 Here are some photographs from the official opening by photographer Keith Heneghan…. 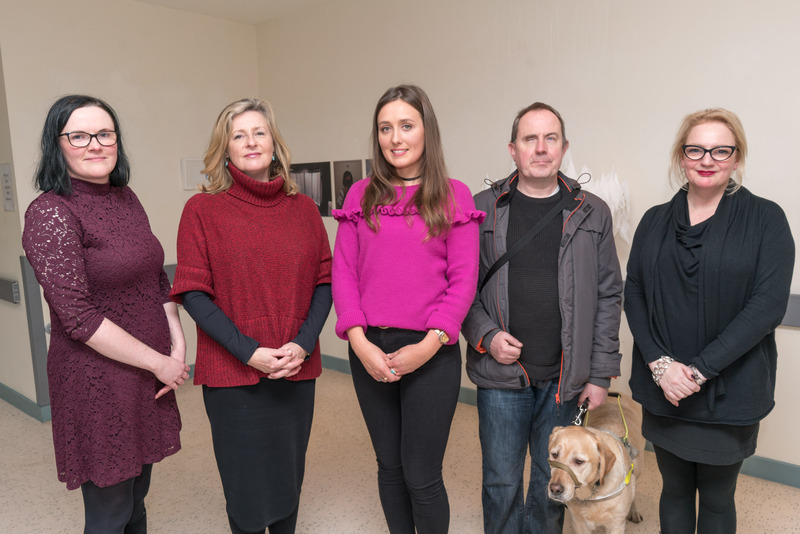 ‘My Clinical Life’ exhibition is part of the UPSTART scheme with Mayo County Councils Arts Office to celebrate International Day of Persons with Disabilities 2016. 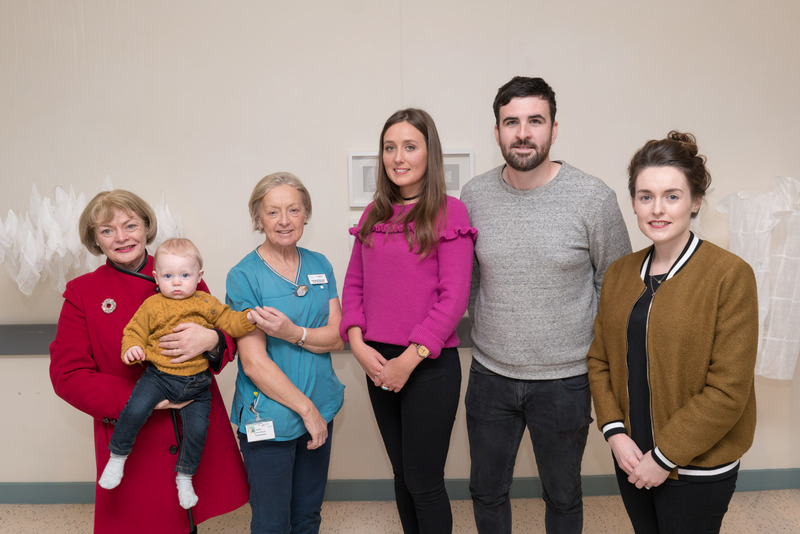 My exhibition opens tomorrow, Friday 2nd December, at Mayo University Hospital Castlebar at 2pm – I hope to see you all there! 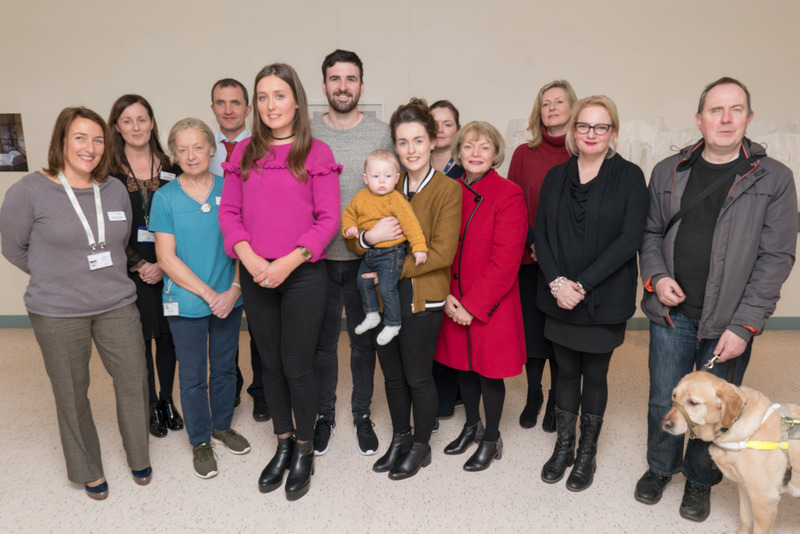 ‘My Clinical Life’ exhibition is part of the UPSTART scheme with Mayo County Councils Arts Office to celebrate International Day of Persons with Disabilities 2016 on Saturday 3rd December. 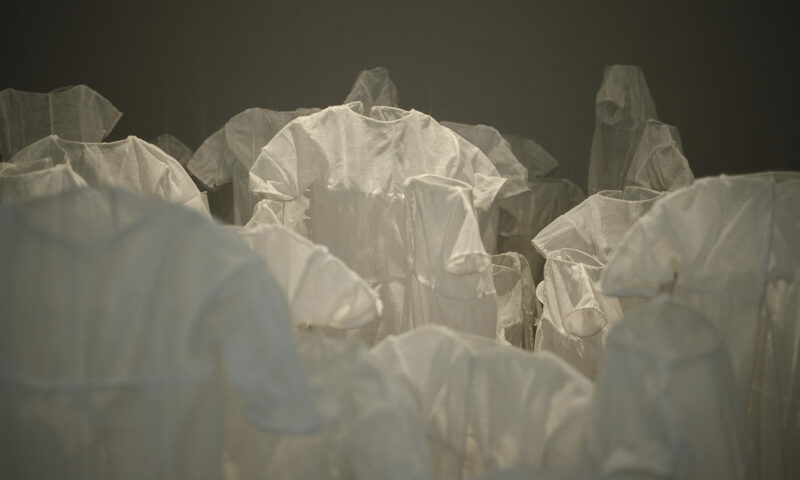 For more information on what is happening for UPSTART 2016 with Mayo County Councils Arts Office click here.